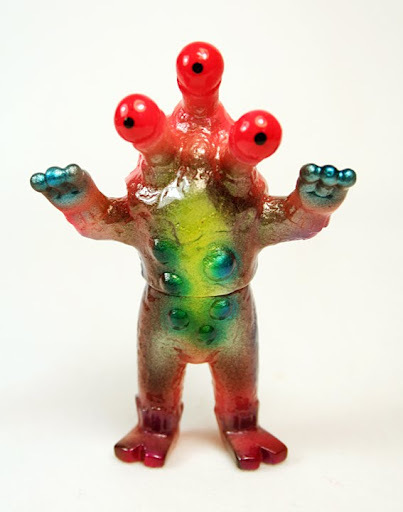 Max Toy / Mark Nagata video Updates ! as my time permits will try to do these video updates every once in awhile… ! 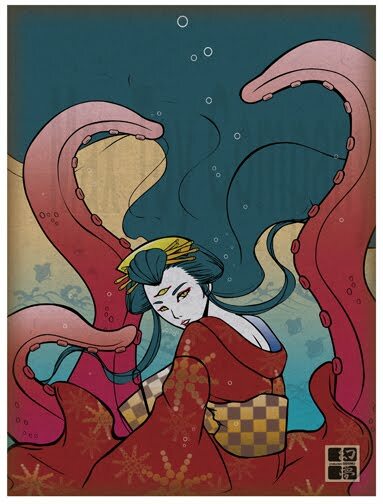 and speaking of the Beauty and the Kaiju project ! This Saturday at Rotofugi is the informal opening of the giclee prints and custom minis .. all for sale ! here’s some pics of the ones I did, each one of my custom minis comes with a 4×5 giclee print. Finally, here’s an interview with Beauty and the Kaiju artist TERESA that was just translated. Enjoy ! Q1: Can you tell me what kind of artwork you do ? It would be nice if my art could be a key to take you somewhere other than ordinary world. Q2: As a child, were you always interested in Art ? Of course I did not recognize it as an art but I grew up with many pictures, animations, and manga. I yearned ( to be ) for an manga artist and animator. Many of my arts are influenced by these experience from my childhood. Q3: Did you go to Art school ? I took Visual-Art course when I was a high-school student and I attended college for graphic designs after that. I am still taking some classes to learn about illustration even (as) I work as a designer now. Q4: What kind of toys did you play with when you were growing up ? Any Kaiju ?!! I have a younger brother so I have seen hero toys and transformers around. But my favorite toys were stuffed animals. Other than that I always (was) drawing something in the sketch books. Q5: Any last words you would like to say to the readers of this blog ? Thank you very much for your support for my art. I hope you enjoy my different and a bit tilted art world. 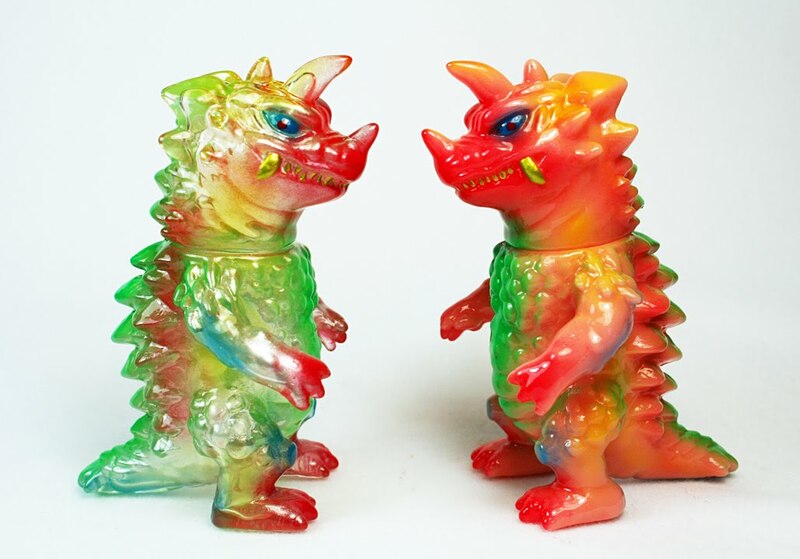 This entry was posted in alien argus, beauty and the kaiju, double punch, eyezon, Japanese toys, kaiju, kaiju toy, mark nagata, Max Toy, Max Toy Company, monster kolor, rotofugi, soft vinyl, tripus, xam. Bookmark the permalink.